For an average adult (from 18 to 50 years old), the best way to consume the recommended 25-38 grams of fibre per day is through a healthy diet, but that may not always be possible. If you can’t reach the recommended daily amount of fibre through food alone, taking fibre supplements or adding them to foods and beverages is one way to fill the gap. 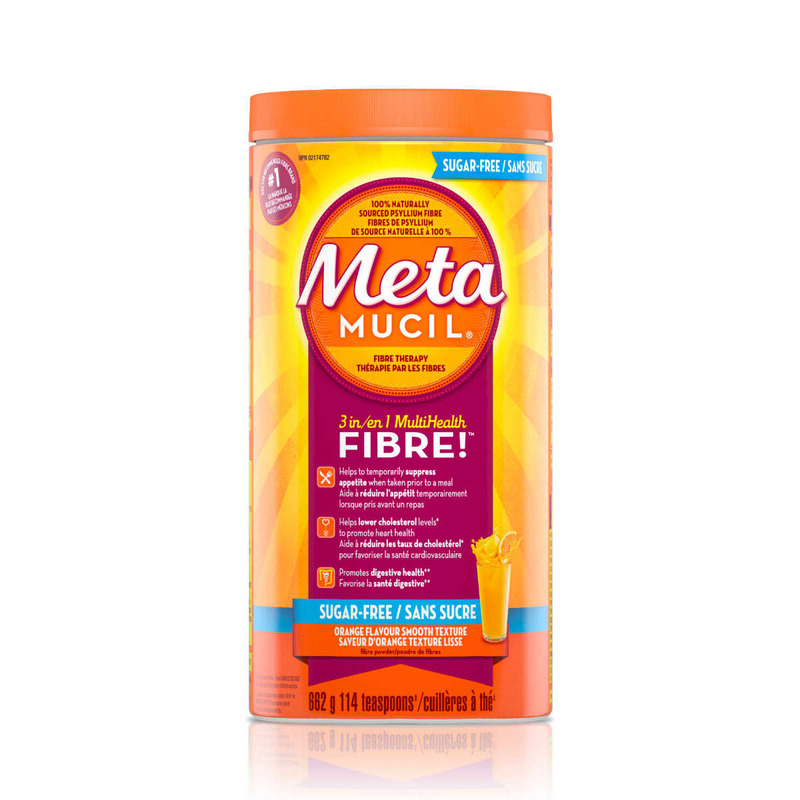 Metamucil Powders and Metamucil Capsules are a great place to start.